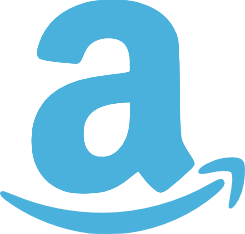 Atlanta, GA (May 12, 2014) – Joey Nicholson, author of the book titled, Waves of Worship: An Essential Teaching for Worshipers and Leaders ($12.99, paperback, 978-0-984121-0-0 published by EveryShore Publishing), attended the International Christian Retail Show (ICRS) in St. Louis, MO during June 2013. While participating in the ICRS Author Avenue session, Joey met Tom Janicik, author of the book titled, Your Gift of Grace ($17.99, paperback, 978-1-60647-146-3 published by Xulon Press). Tom gave Joey his book of poems and asked Joey if he could develop songs from them. 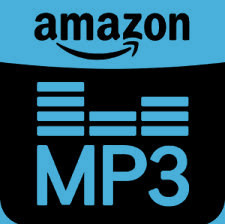 Within a week of returning home to Georgia, Joey contacted Tom to let him know that he had written, arranged and recorded the first song from Tom’s book. Since then Joey and Tom have developed 16 songs, 4 songs from each of the 4 chapters in Tom’s book. Joey and Tom will be attending ICRS in Atlanta on June 22 - 25, 2014 where they will release their new worship album titled, "Your Gift of Grace" ($14.99, CD, published by EveryShore Publishing and Gift of Hope Publishing, ShoreLine Records). Tom Janicik, author and award-winning songwriter, is from Chesterfield, Missouri. Over a decade ago, while struggling through the pain of divorce, he started reading the Bible and created inspired poetry to help facilitate the healing process. His life's passion is to continue to grow closer to God and to share this experience with others through his writing and to help others. He serves as an active Stephen Minister at his local church and facilitates a Facebook Community group called "Gift of Hope". 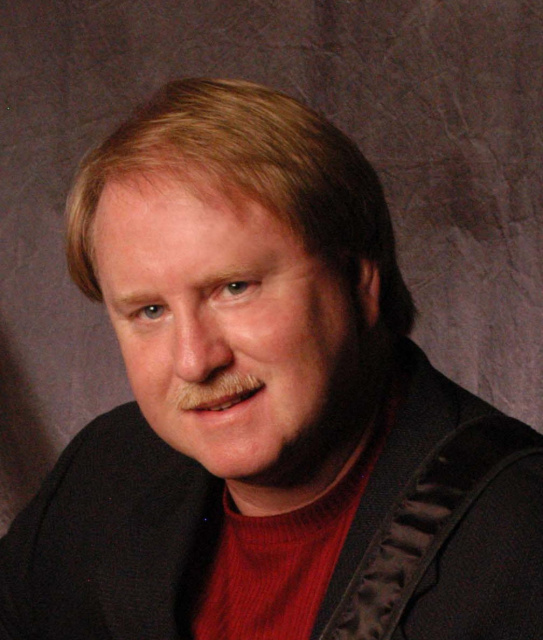 Joey Nicholson, author and accomplished musician from Gainesville, Georgia, is also a minister, worship leader, and award-winning songwriter whose music is touching people throughout the world. With over 20 years of experience in worship, Joey teaches and trains worship teams, and ministers at churches, conferences and other venues around the country and abroad. It's truly an amazing miracle how God has allowed Tom and Joey to cross paths at the ICRS event and combine their gifts to create music that worships Him! 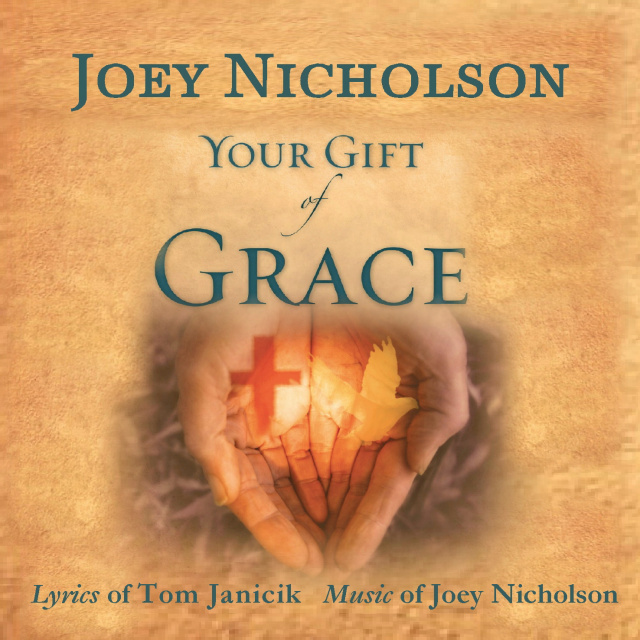 Thoughts from Joey Nicholson, Artist and Producer, on Your Gift of Grace. “Tom’s words and thoughts from his book Your Gift of Grace are very deep and meaningful, and yet, challenging for us as believers to reach out to others with compassion. The common theme of grace is woven throughout this album, and Tom’s tender heart is made transparent in songs such as ‘Whiter than Snow’ and ‘Recreated’.